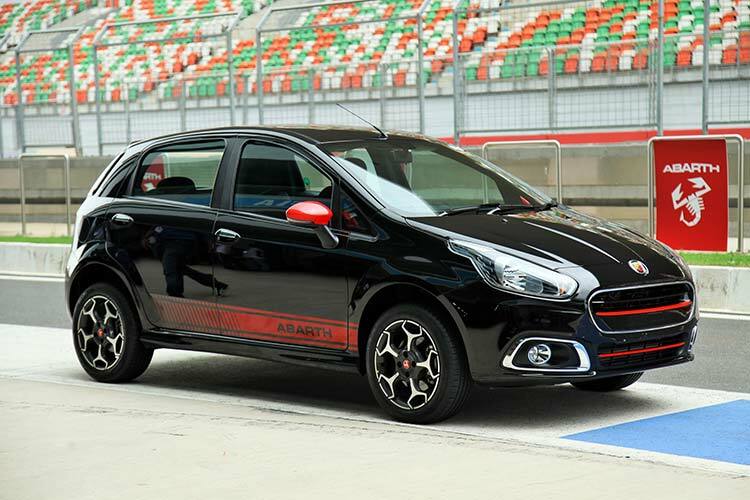 Fiat India commences the booking of the much awaited hot hatch, Abarth Punto. The booking amount would be at INR 50,000. This indigenously built hatch would be launched in a month’s time and will be available across 100+ exclusive dealerships across pan India. 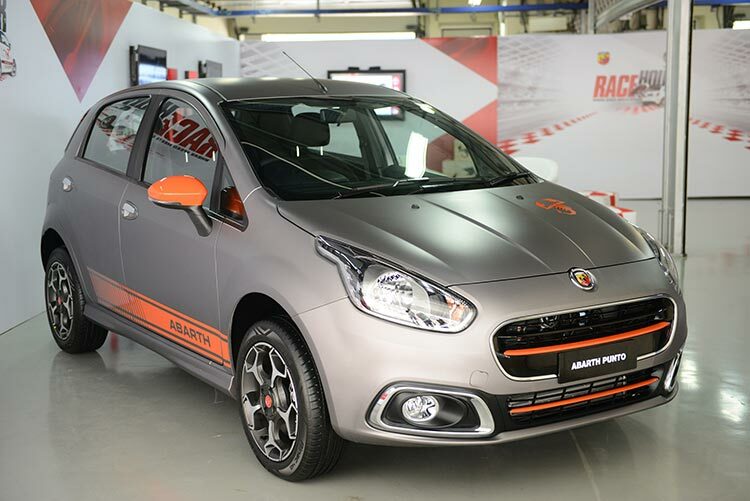 FCA India is looking forward to cash in on the festive season by launching the “Made in India” Abarth, the iconic Italian brand with a racing DNA and a great tradition of performance. The booking amount of the new Hot Hatch Abarth Punto is Rs 50,000.